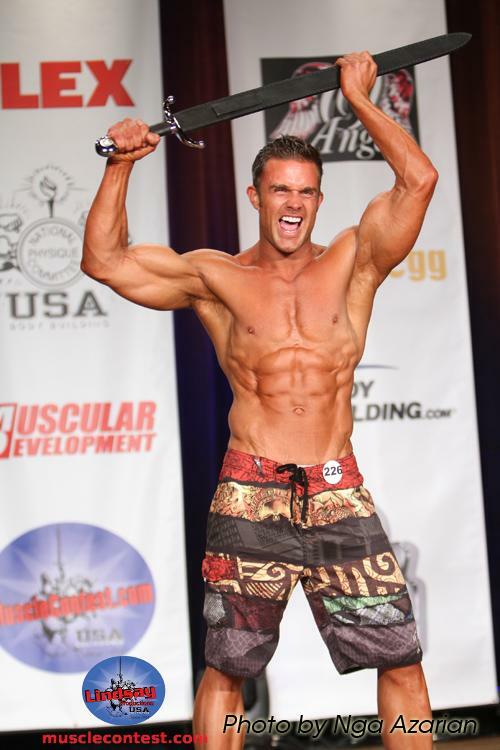 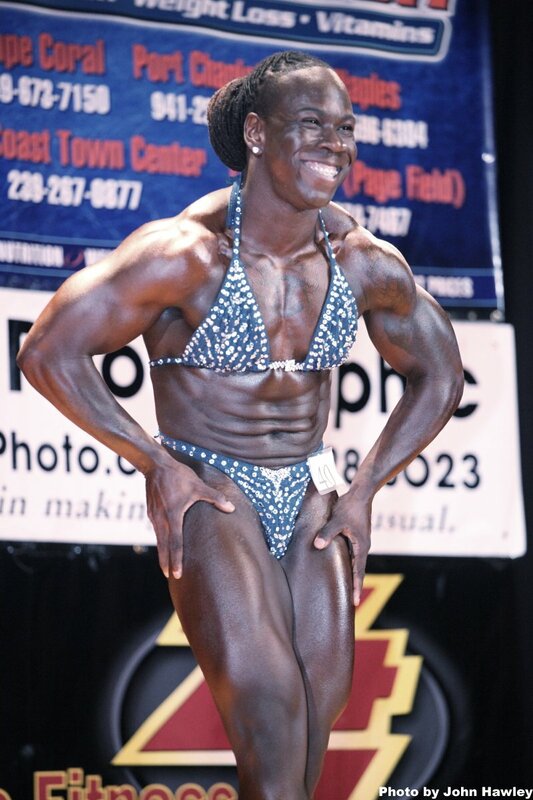 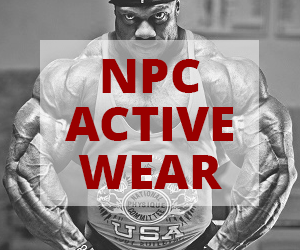 Check out the highlights from this weekend in the NPC! 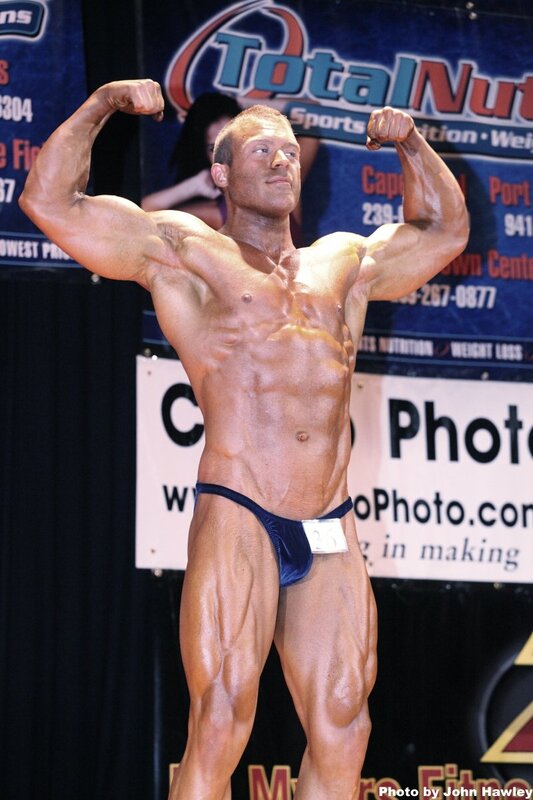 A record-breaking 260 competitors turned out for one of the most competitive regional events in the NPC. 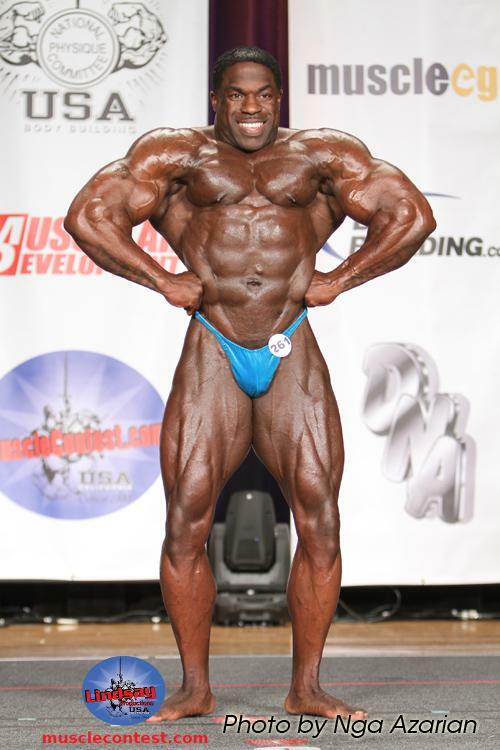 Past winners of the Cal include Shawn Ray, Chris Cormier, Melvin Anthony, Sonia Gonzales, Heather Mae French and Sara Hurrle. 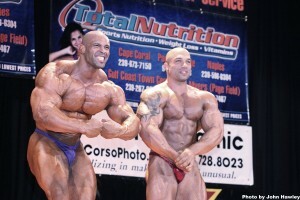 Go here for full results and galleries! 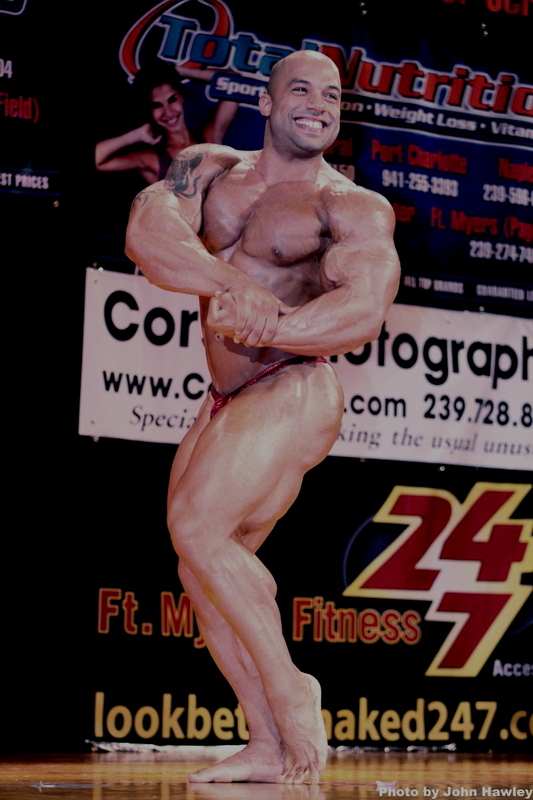 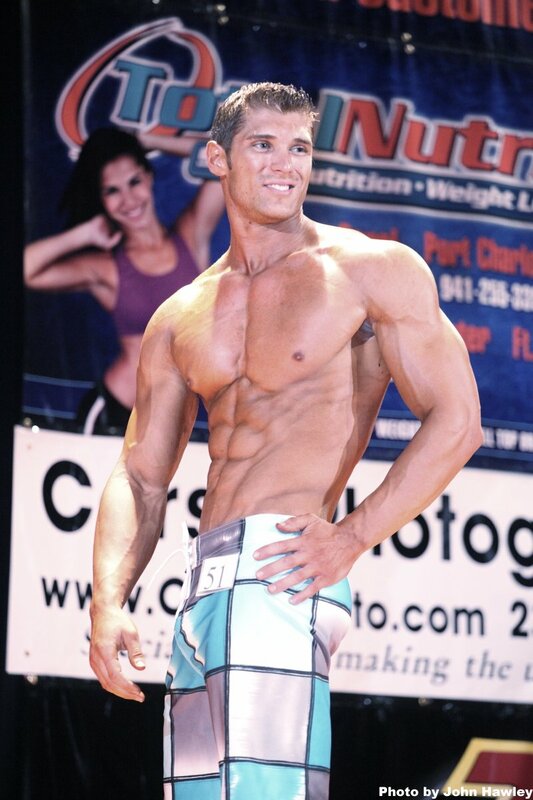 The NPC Gulf Coast Championships hosted by Matt DiRenzo and family for its 10th year was successful in drawing a good regional field of competitors, more than half of whom were competing for the first time. 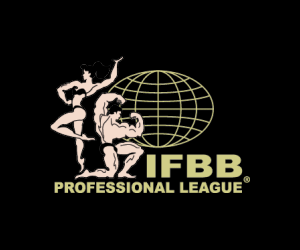 Topping it all off were guest posing routines by two rising stars in the IFBB, Juan Morel and Jon Delarosa – who were both coming off top five placings at the New York Pro one week earlier. 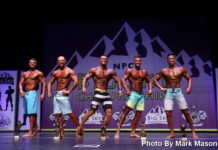 Bob Cicherillo, Peter McGough and IFBB Pro Bodybuilder Jason Huh with his expecting wife IFBB Figure Pro Jessica Smith were also in attendance.